Catalan leader, Carles Puigdemont has failed to give a clear answer about whether he has declared independence for Catalonia. He has written a letter to Spanish Prime Minister Mariano Rajoy requesting a meeting within the next two months. Had he confirmed a declaration of independence, he would have had until Thursday to withdraw the declaration or Catalonia, which has substantial autonomy, faces the prospect of direct rule from Madrid. 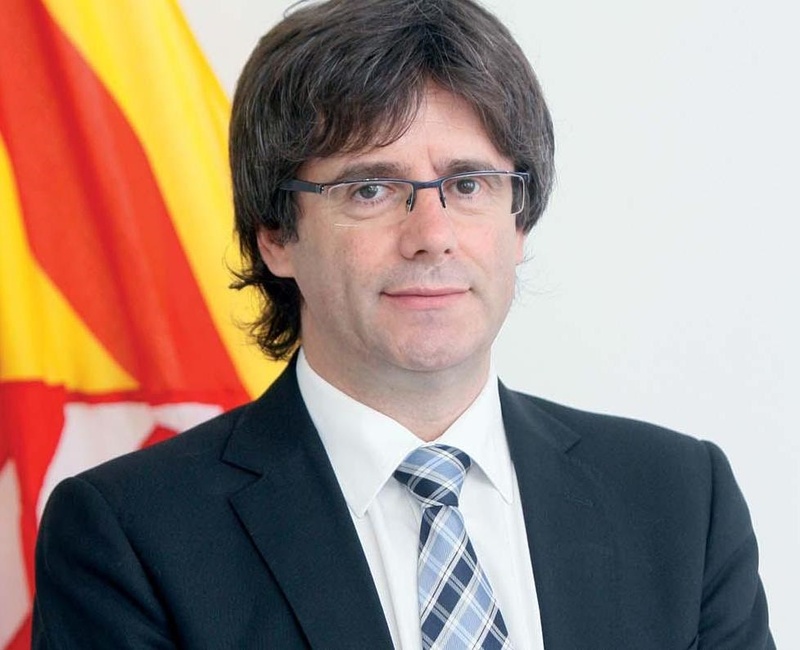 After an independence referendum two weeks ago, which was declared invalid by the country's Constitutional Court, Puigdemont signed a declaration of independence but immediately suspended its implementation.